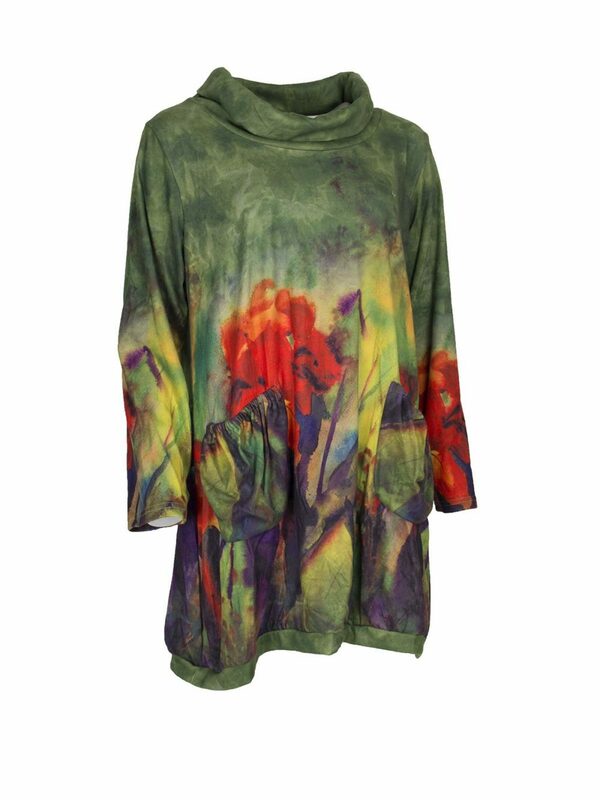 Stunning green Bella Blue tunic. 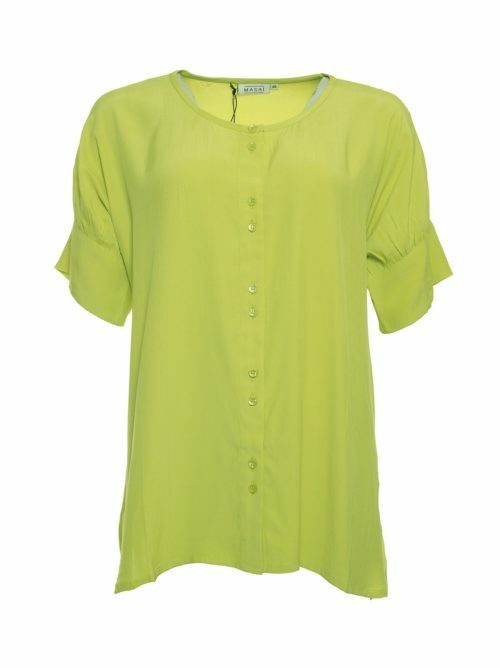 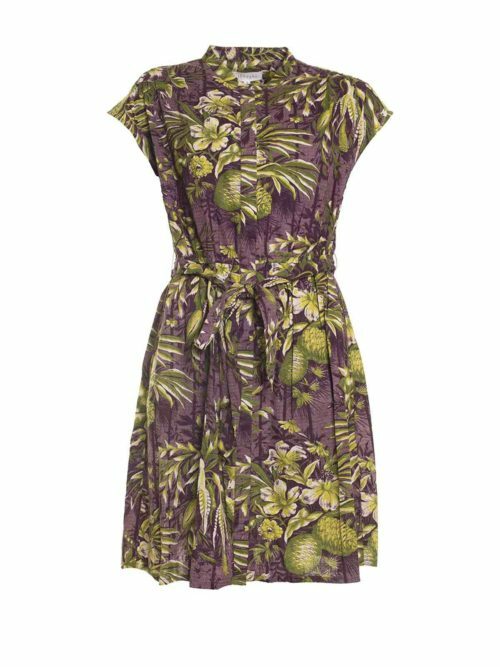 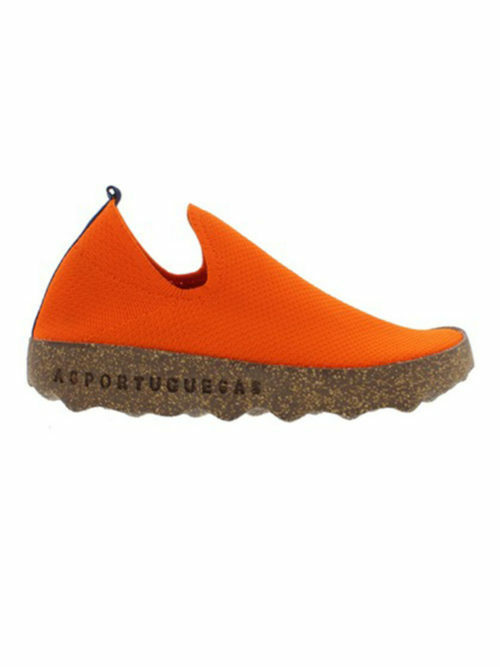 So soft to wear and will have you standing out from the crowd! 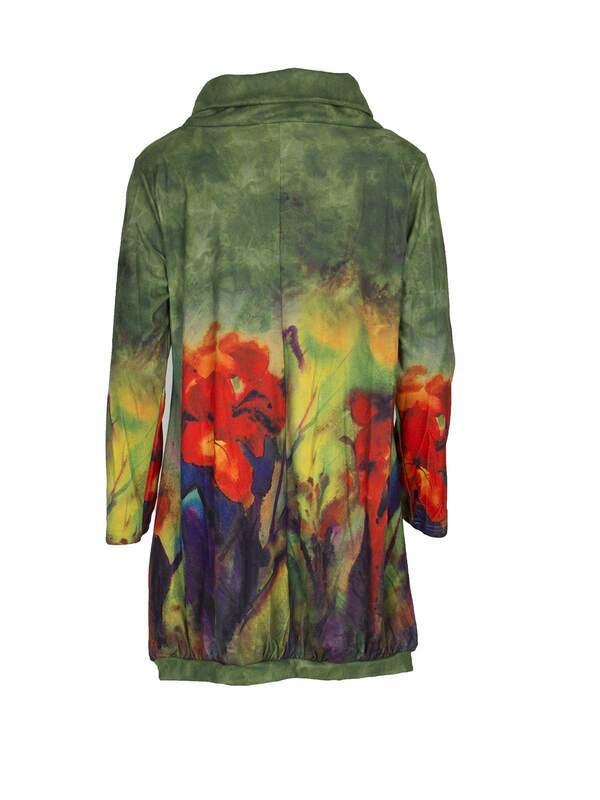 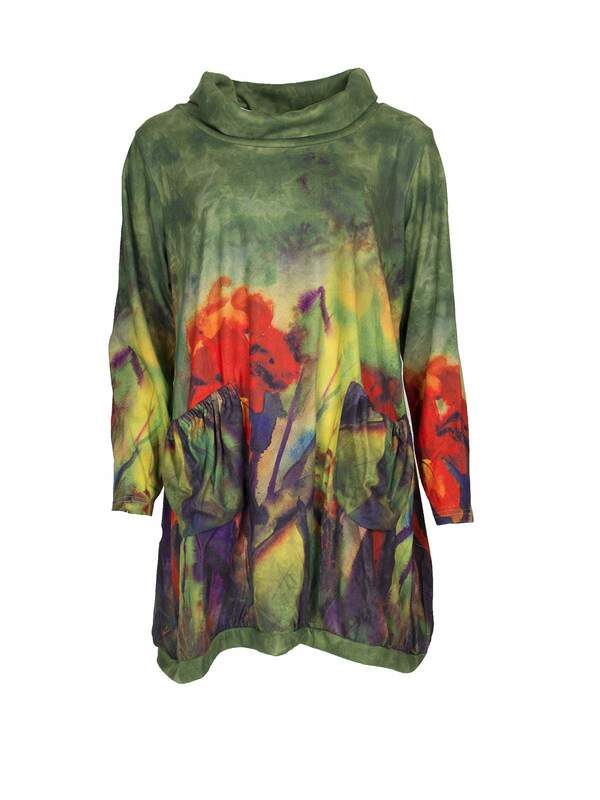 Katie Kerr Bella Blue tunic in a bold print of Poppy fields. 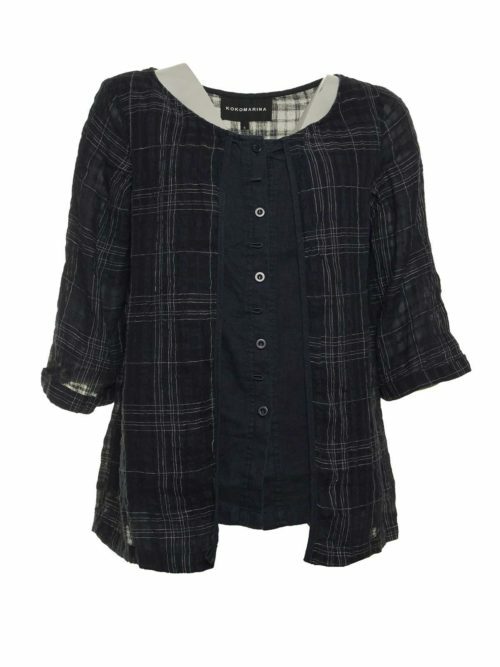 Soft cowl neckline, full length sleeves and gathered front patch pockets. 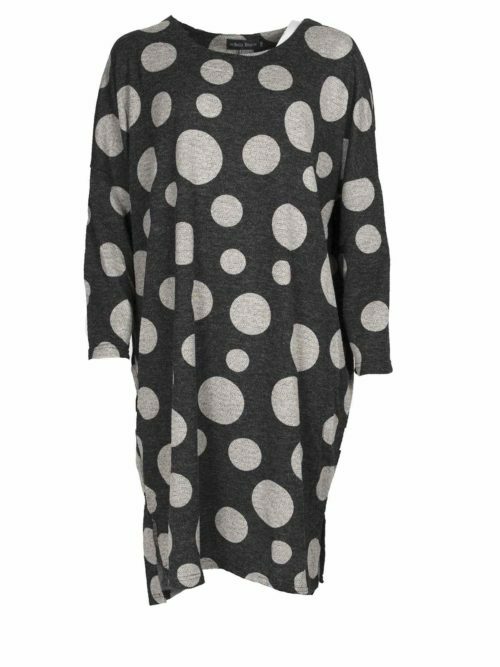 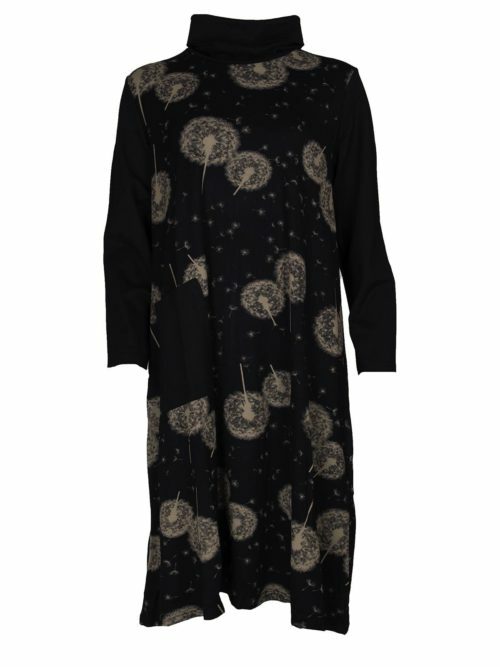 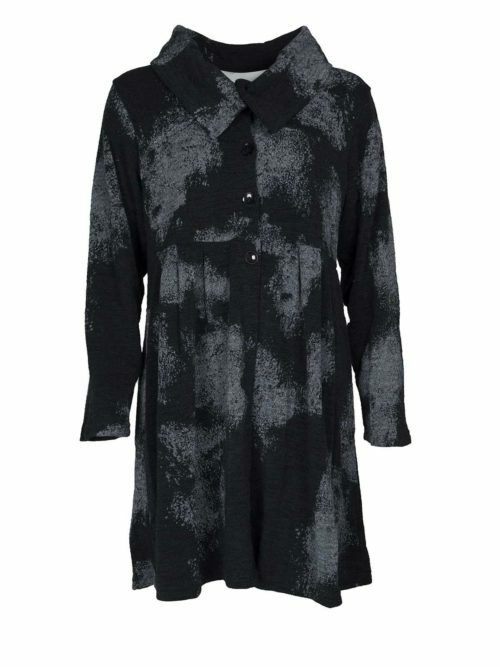 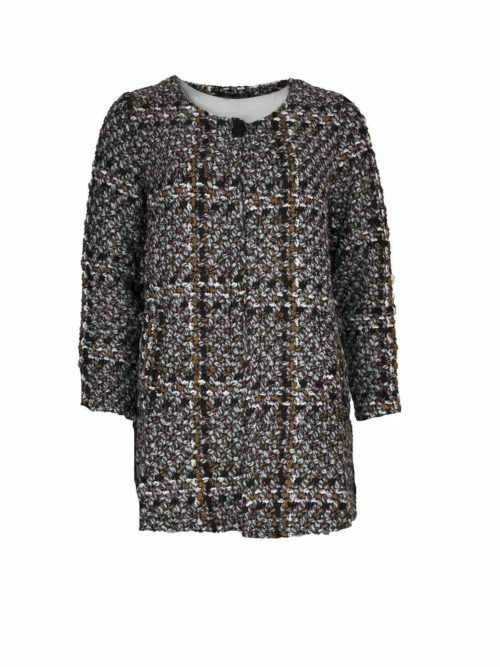 Great with leggings or jeans, this cosy tunic is a real statement!